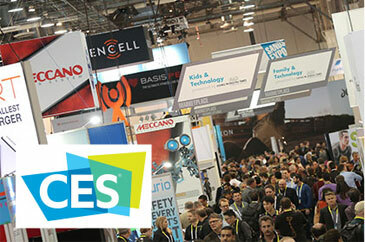 The new year will soon be upon us, but audio professionals know that 2016 starts with a bang as CES commences on the 6th of January. 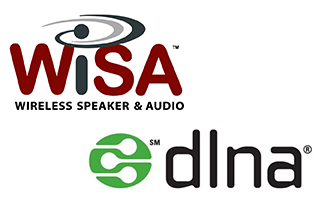 We discuss the pros and cons of opting for WiSA or DLNA in your audio projects. 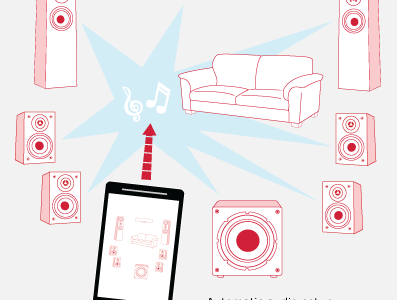 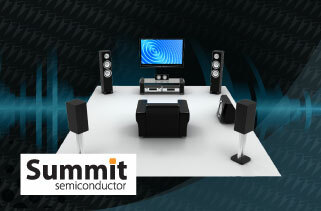 Looking to the future, Profusion is proud to add Summit Semiconductor’s wireless surround sound technology to its line-up.